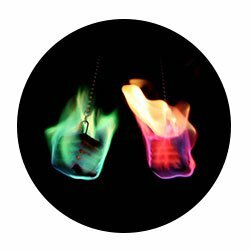 Staff Spinning – Fire Staves – Buy Contact Staff – Cheap Fire Staffs Online. Our huge range of fire staffs (fire staves), practice staffs and S-Staffs is ever increasing. 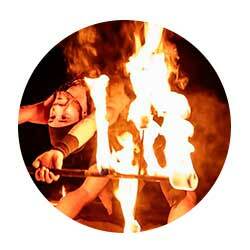 We firmly believe we make the best standard fire staffs in the UK. 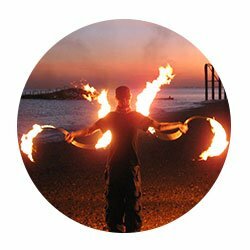 Our Short, Classic and Big Burner Aluminium fire staffs have more wick and a more sophisticated wicking system than any other regular fire staff available on these shores. 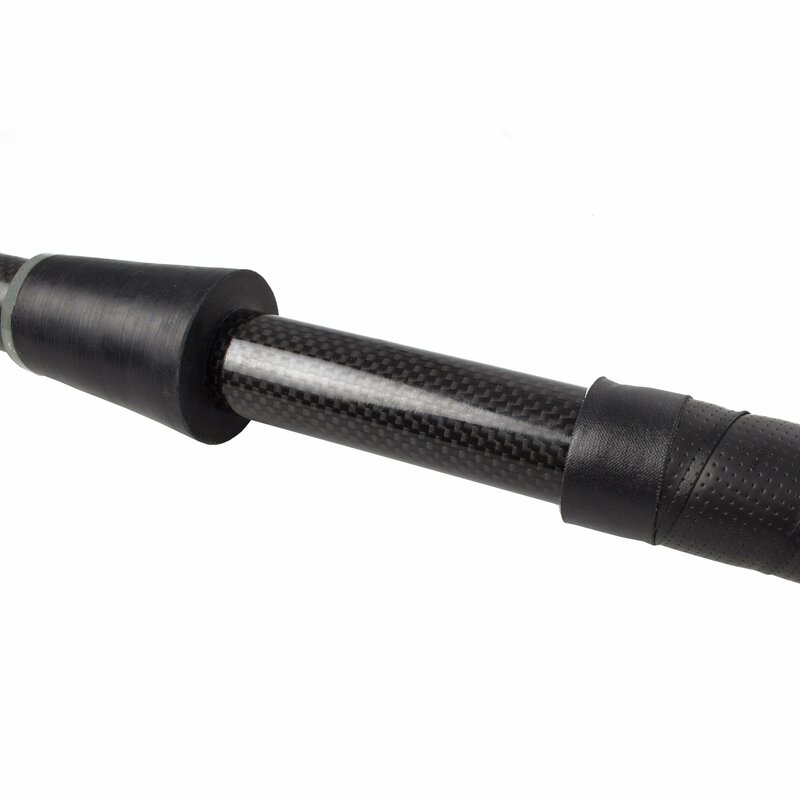 Our Fibre 3 contact fire staffs have fibreglass cores that prevent bending and huge wicks that add weight to the ends and give you a great burn time. There are even fire contact staffs with monkey fist wicks. 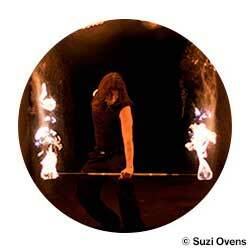 For those who don't want a fire staff we have UV reactive practice contact staffs - the FibreStages. S-Staffs are similar to Buugeng. Generally used as a pair these curved, s-shaped staffs make awesome optical illusions. We have big, medium and mini shiny aluminium s-staffs and fire s-staffs with big rope wicks. Don't forget our range of glow staffs either. 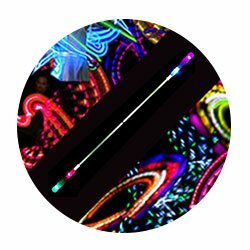 From cheap but durable LED glow staffs right up to bright and high quality professional light up staffs from Flowtoys. We also have replacement grip and wick for fire staffs and a library of books and DVDs to teach you basics staff moves but also beginner and advanced contact staff tricks. If the range seems overwhelming, fret not! Simply click here for a guide to choosing a staff.